I don’t know about you, but for me, nothing is more refreshing and satisfying than a cold fruit smoothie during the summer. 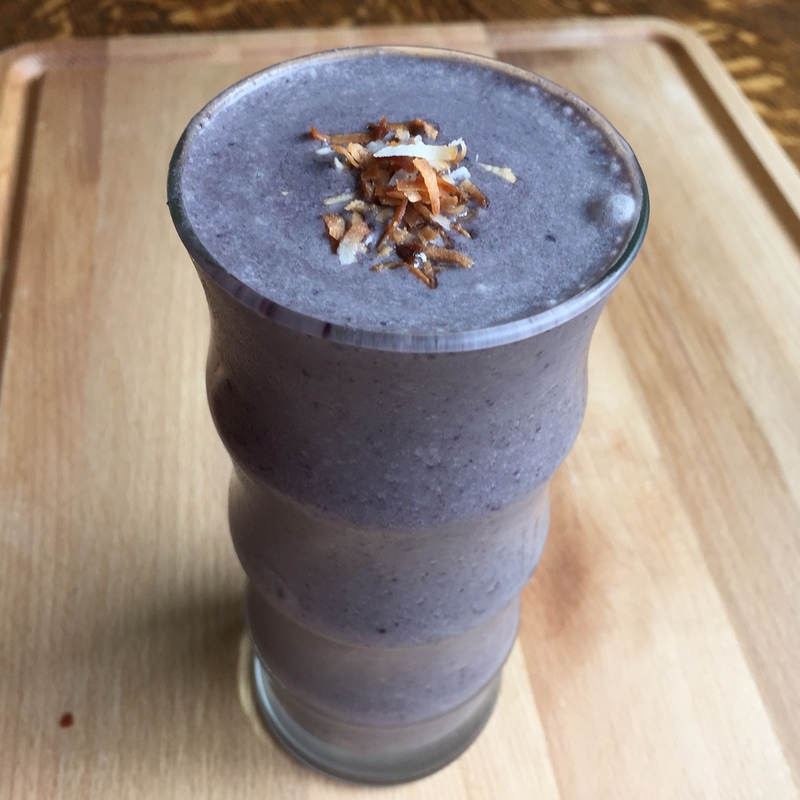 Inspired by my deep love for this blended drink, I will be posting an original smoothie recipe every week (yes, you read that right) for the entire summer. I know it’s not technically summer until June 21, but I consider it summer once it starts hitting 90 degrees as it already has here in New York. 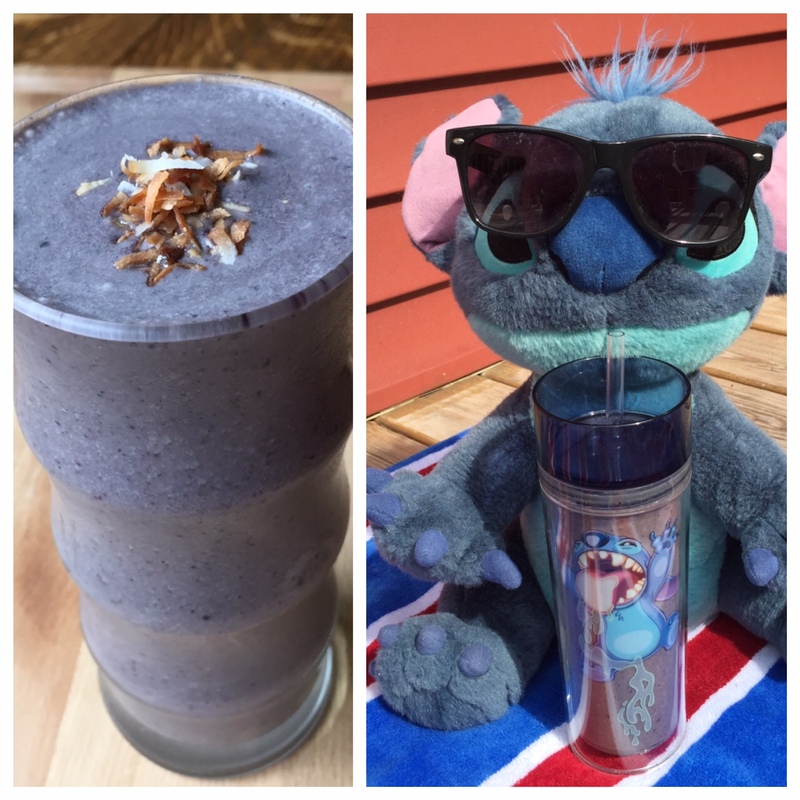 For this first smoothie, I was looking for an idea for a entry for a contest Disney World is currently holding (Coolest Summer Disney Side Contest). I thought of using my favorite Disney character from one of my favorite animated movies, Lilo and Stitch, and one half of his favorite treat, coconut cake and coffee. Dump all of the ingredients into the blender. Blend until smooth, pour into a glass, grab a straw and enjoy! There are a bunch of great smoothies coming up, so get your blenders (and straws) ready! For the latest, follow The Encyclofeedia on Instagram and like the official page on Facebook! My contest entry… What’s my age again?